PORTLAND, Ore. – PIAA Corporation, the world leader in Powersports lighting, has introduced HID Conversion Bulb Kits for most popular UTVs, ATVs, and snowmobiles, delivering proven PIAA HID technology to performance-minded powersports enthusiasts, announced PIAA Vice President of Powersports Gordon Robertson. PIAA’s new HID Conversion Bulb Kits deliver a bright 6000-Kelvin light beam for maximum output — three to four times the output of stock halogen bulbs — with an eye-saving daylight hue. Also, PIAA HID Conversion Bulbs Kits feature the most compact and lightest ballast of any conversion kit available, making it easy to install regardless of the application. In addition, the relay harness provides protection for switches and draws power directly from the battery, resulting in safer operation and uncompromised bulb performance. PIAA HID Conversion Bulbs are a direct factory replacement. Each PIAA HID Conversion Bulb Kit comes complete with bulb(s), ultra-thin ballast, igniters, relay harness, hardware, harness ties and installation manual. 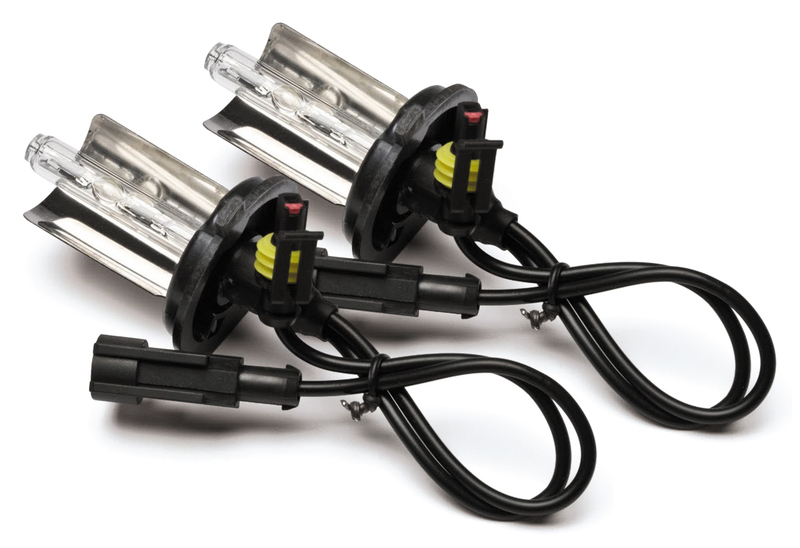 PIAA offers four HID Conversion Bulb kits: A single-bulb HS1 kit for snowmobiles using an HS1 or H4 bulb (p/n 71190); a two-bulb HS1 kit for Kawasaki Teryx (through 2009) and Kawaski Mule UTVs (p/n 71191); a two-bulb H6M kit for Yamaha Rhinos and all ATVs using H6M bulbs (p/n 71691); and a two-bulb 881 kit for the Polaris Ranger (2007-current), Polaris Razor, and Arctic Cat Prowler (p/n 71891). MSRP for all dual-bulb kits is $319.99; the single-bulb kit is $154.95. For more information, contact PIAA at 503-489-6666 or visit the PIAA website at www.piaa.com.